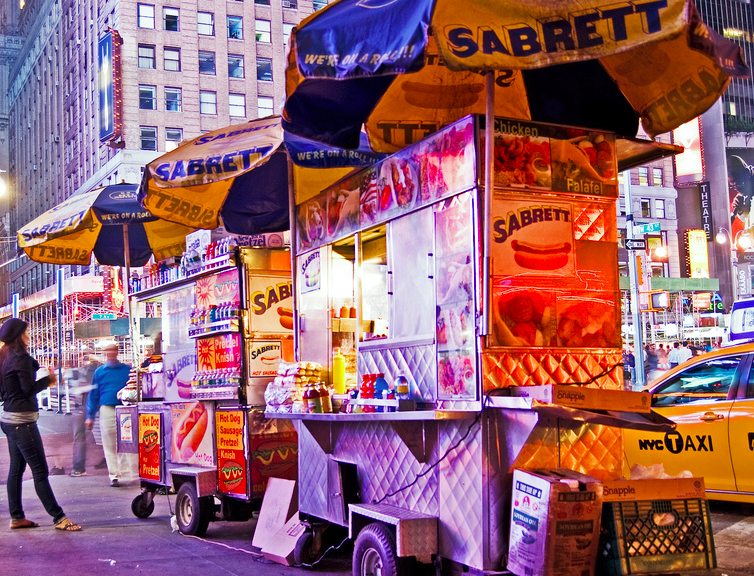 It seems the news travels fast, and in New York, the police are definitely paying attention: After a report that a hot dog vendor near Ground Zero had been caught charging customers $30 for a hot dog and overcharging on other items like pretzels, water and soda, the NYPD announced they’ve served the wiener peddler with three fines for not posting prices on his cart. Lappin said the organization first started receiving complaints about the overpriced franks last week, with about five coming in from disgruntled folks who felt ripped off. It’s unclear how long he’s been trying to pull the wool over customers’ eyes, as well as how much he’s facing in fines for the three tickets. How Did The Hot Dog Get Such A Bad Rap?